We all love WordPress, but in most cases we prefer to hide the fact that we are using a blogging platform for our entire business. 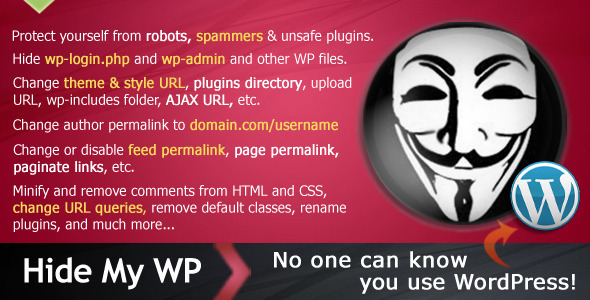 From other side every day a couple of new security bugs found in plugins, themes and WordPress itself. This is natural for a popular software but are we safe? Can all plugin authors be notified timely about bugs? Are all of them responsible for security problems they generated? or Can we update our themes and plugins everyday?